Three, Free, Free ™ Click here for details. Experience the benefits of Thermal Indulgence™ with AuntieA's™ products: Bed&Body® Warmer, (the best bed and body warmer available!) 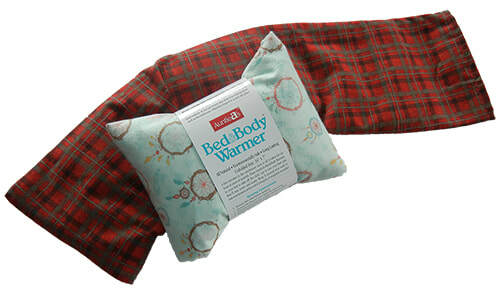 Boot Dragon® boot warmers, and Foossage® foot and body massager! Click here to shop our secure online store.